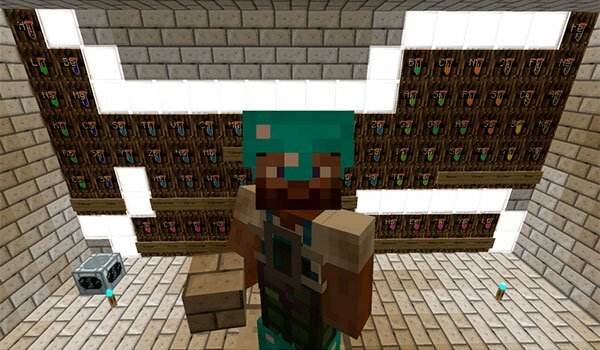 Now you can delve into the world of physics and chemistry in Minecraft. 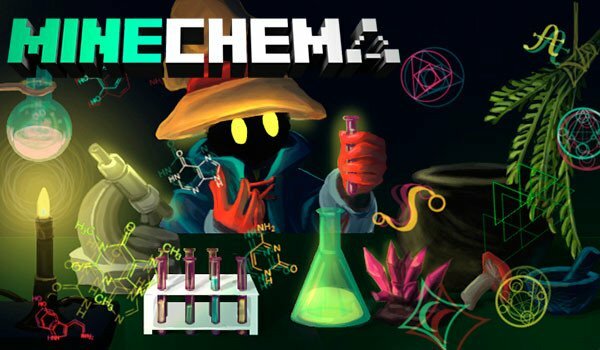 MineChem 1.7.10 is a mod that takes us into the world of chemistry and slightly into the world of physics. The mod allows the ability to break down items usually use constantly in Minecraft, and even routinely, through various objects, systems and processes. Once we were able to break down various elements, the mod also offers the possibility to create new things. To do this we compose, mix and merge those elements that had previously broken. How to install MineChem Mod for Minecraft 1.7.10? Paste the “CoFH Core” downloaded file, inside .minecraft / mods folder. ¡Become a chemist in Minecraft!